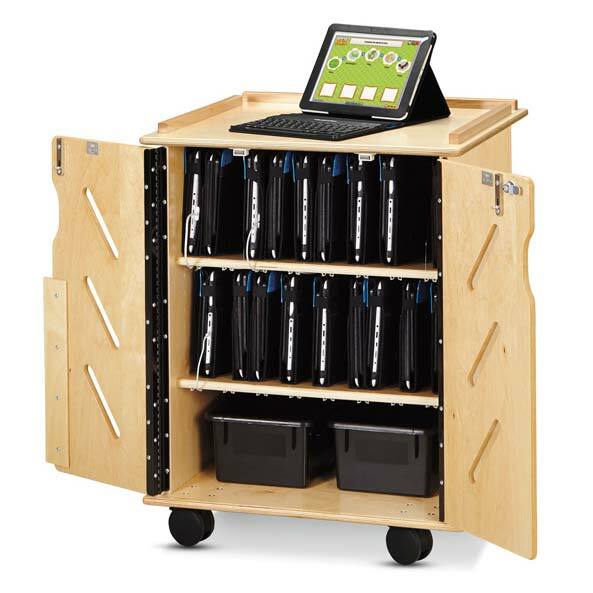 Computer furniture for school technology rooms allow media students to highly preform in an technological educational space. 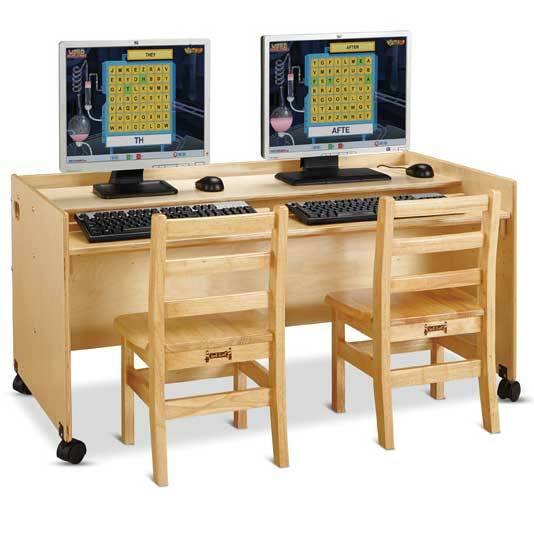 Many school computer labs use furniture such as lab chairs, computer ready tables, media carts and computer cabinets to provide a stable computer lab environment from elementary, high school through college and university age students. Is It Time to Hit the Refresh Button on Your Computer Lab? Considering the speed at which technology advances, it’s not uncommon for schools and businesses to utilize technology refresh programs to keep their I.T. hardware & software relevant and up to date. 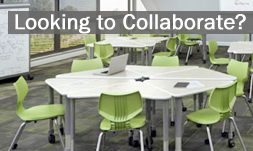 However, a natural question arises which is would new technology be practical in a dilapidated learning environment? Fortunately, Worthington Direct offers something for everyone which means you can upgrade or refresh some or all of your entire learning environment based on your academic needs and budget. 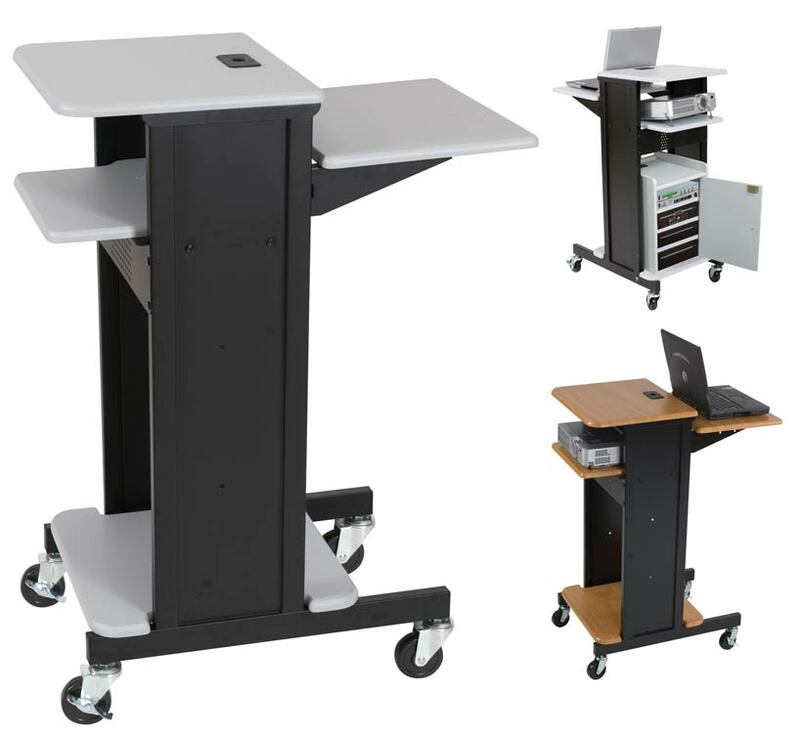 We carry a full line of computer desks and tables, carts, storage centers, stand-up desks, A/V equipment, and multimedia tables.